What makes the story interesting? Well, it works like this: In need of some freelance work, I was fortunate to contact the managing editor of Emmy.com late last year and submit my resume. She liked what she saw and eventually offered me some freelance work. My first was an interview with Nick Rutherford of Dream Corp. LLC, which I thoroughly enjoyed. Since it was near the end of the year, I didn’t get another offer until I interviewed Crazy Ex-Girlfriend’s Vella Lovell this month, which I also enjoyed. It was terrific speaking with these talented up-and-comers, as I discovered not all interesting things for me to write about has to be retro. However….. 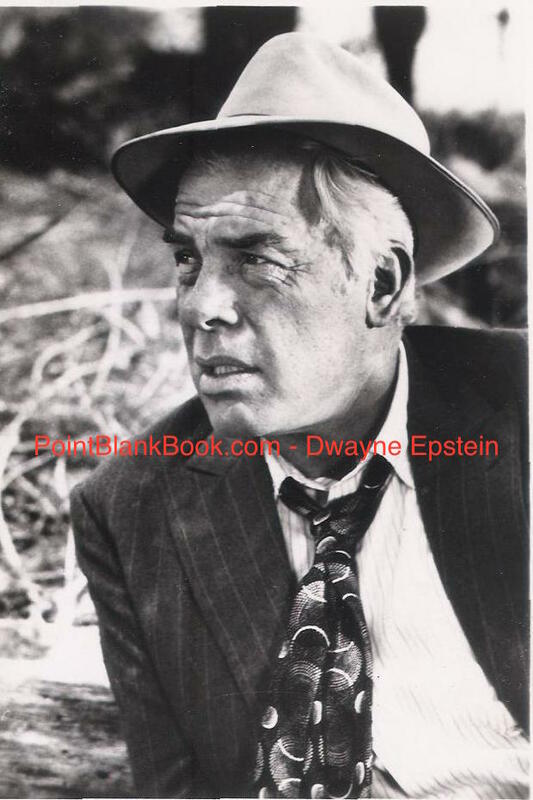 I took a chance and pitched the idea of writing about Lee Marvin’s TV work. I was surprised and elated when the Emmy.com’s managing editor went with the idea and so, Emmy.com’s Lee TV was born. 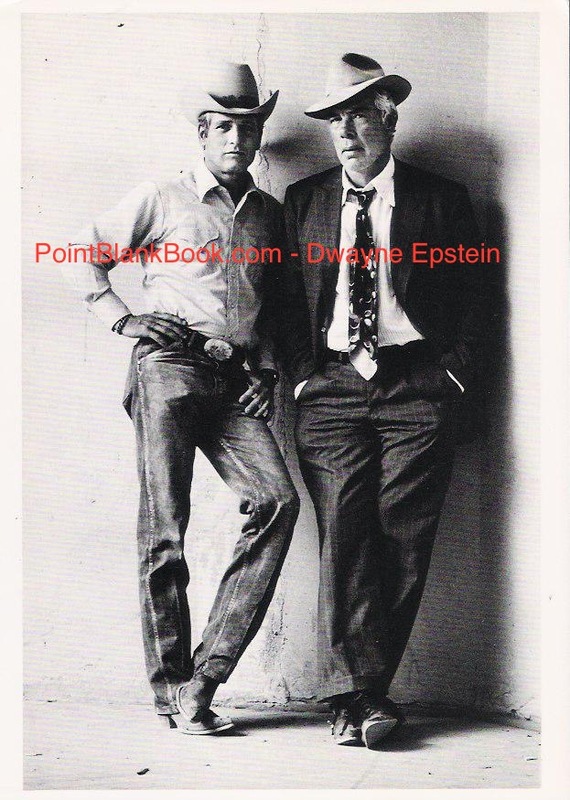 I thought it best to take the point of view I had in the book, that Marvin hated the medium contrasted with his versatile performances within the medium. That proved to be misstep, as I was told the negative quotes from the actor were not in keeping with the TV Academy. If it were to fly, a rewrite was in order. Had this been me, say 10-20 years earlier, I’d have balked and walked. With age comes wisdom and so, less than a day later, I rewrote it and re-submitted it. I’m glad I dd as the editor was right, it reads much better. The result was the currently posted article of Emmy.com’s Lee TV. Live and learn, right? Lee Marvin (left) & Patricia Donahue in a romantic clinch fro G.E. Theatre’s “The Last Reunion,” something you’d rarely see the actor do on film. The idea was to show how much Marvin did things on the small screen he never did on film, which includes actually playing a Marine…TWICE! I got to thinking about it some more and realized there are a plethora of such legendary actors who proved more versatile on television than they ever were on the silver screen. When the medium was still in its infancy, so too were the careers of several future postwar superstars. For instance…..
(L-R) Lillian Gish as Mary Todd Lincoln, Raymond Massey as Abraham Lincoln, and Jack Lemmon as John Wilkes Booth, in an episode of the dramatic anthology series ‘Ford Star Jubilee’ called ‘The Day Lincoln Was Shot,’ February 11, 1956. Known on film mostly for his brilliant comedic and dramatic performances as a harried, middle-class contemporary man, Jack Lemmon once played John Wilkes Booth on an episode of an anthology series AFTER Lemmon had already won an Oscar for Mr. Roberts. Then there’s my personal favorite example. Most folks don’t know that cult favorite Charles Bronson had an extensive career on television long before his middle-aged international stardom n the 1970s. He even had his own series based on a real-life individual….. 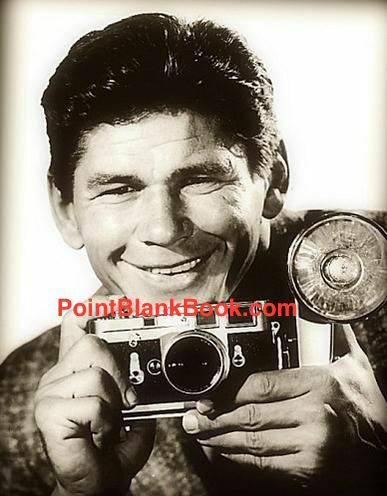 The rarely seen smile of actor Charles Bronson from his show MAN WITH A CAMERA as freelance photographer, Mike Kovac. The possibilities are pretty impressive, don’t you think? I’ll be looking into such possibilities in the not too distant future but in the mean time, anybody need an award-winning, NY Times Bestselling writer? You can reach me here. Thanks! 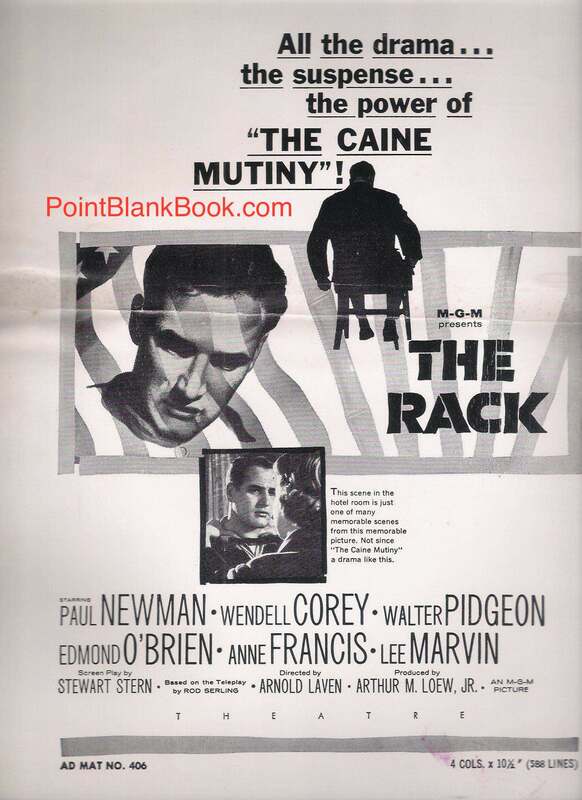 LEE MARVIN IN ‘THE RACK’….OH, AND PAUL NEWMAN, TOO! 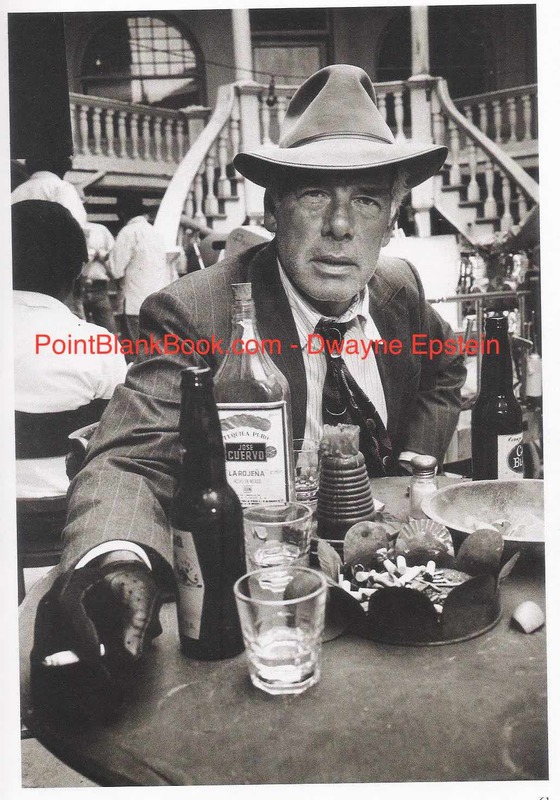 One of the main purposes of this blog is to supplement Lee Marvin Point Blank, as well as shed light on some of the actor’s lesser known work, and a perfect example of that is the 1956 Paul Newman vehicle, The Rack. Based on a teleplay by Rod Serling with an expanded screenplay by Stewart Stern, the film was based on the high number of U.S. soldiers that collaborated with the enemy during the Korean War. At the time of the film’s release that number was more than three thousand. 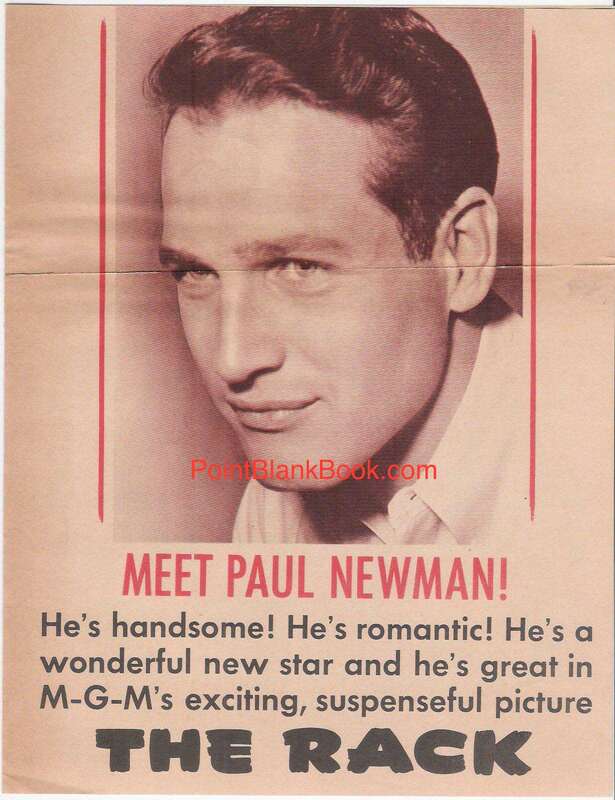 To shed light on the problem, Serling and then Stern fashioned this tale of how one solider (Paul Newman) broke under pressure as a P.O.W. and the effect it has on his martinet father (Walter Pidgeon), widowed sister-in-law (Anne Francis), and his court-martial that takes up the bulk of the film. The lawyers battling the case are prosecutor Wendell Corey and defense attorney Edmond O’Brien. Original ad campaign for THE RACK (1956). See any mention above of Lee Marvin in that summation? Well, there’s a reason for that…..
Herald sent to theaters to help promote THE RACK focused on one promotional aspect of the film. Marvin’s contribution to the film is important enough to rate the billing he received but not enough to be included in the advertising. Why is that? Mainly due to the fact that he has only two short scenes in the film, but they are two of the best the film has to offer. He plays a fellow P.O.W. who early on sets the tone of the films’s seriousness when he commits an act of symbolic assault on Newman…. As Capt. 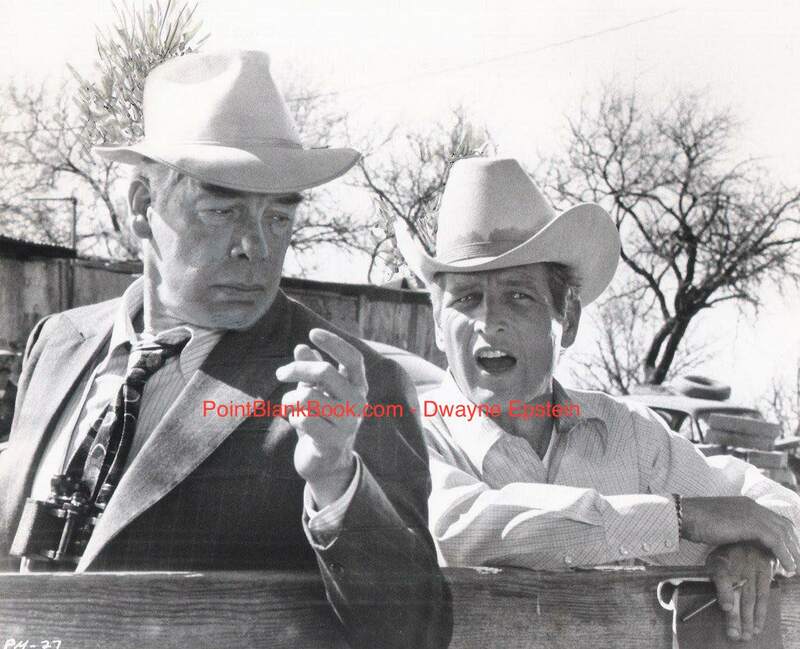 John R. Miller, Lee Marvin perpetrates an ambush on fellow P.O.W. 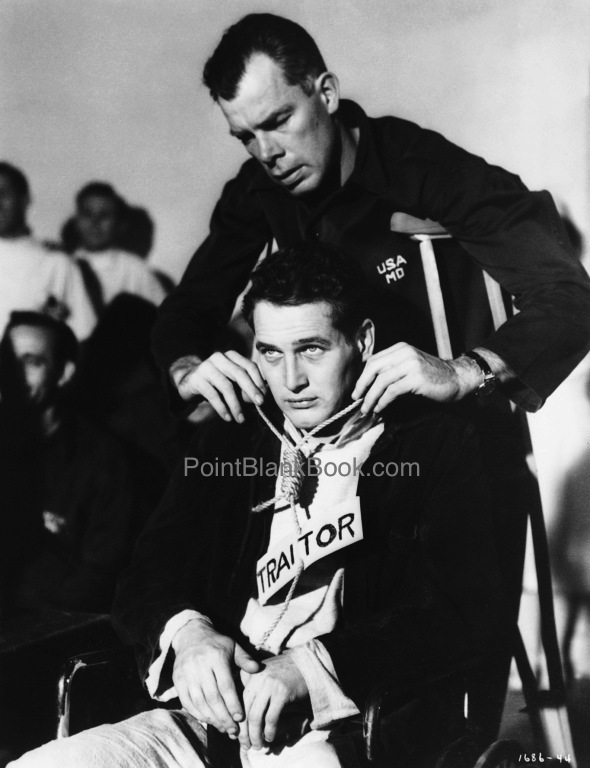 Paul Newman that sets the tone of the film. 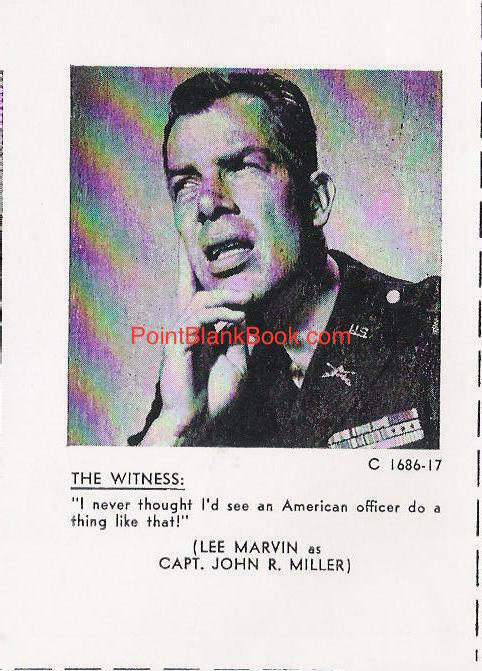 Later, during the extensive court-martial sequence, Marvin’s character gives testimony that proves that not every soldier who endured torture at the hands of their captors broke under pressure…..
An ad highlighting Marvin’s testimony scene during the court-martial. Naturally the above horrors could not be depicted in 1956 so another way of emotionally affecting the viewers were used and Marvin was more than up to the task. The scene still packs a wallop but will not be described here as it must be seen intact for its full emotional effect. Besides, I loathe spoilers! Did Marvin know of what Stern had researched? Probably not. Did he see his own version of war’s horror inflicted on humanity? Absolutely, which is why his performance, although brief, is ALWAYS worth watching.